The story of Blue Banana has simple beginnings. 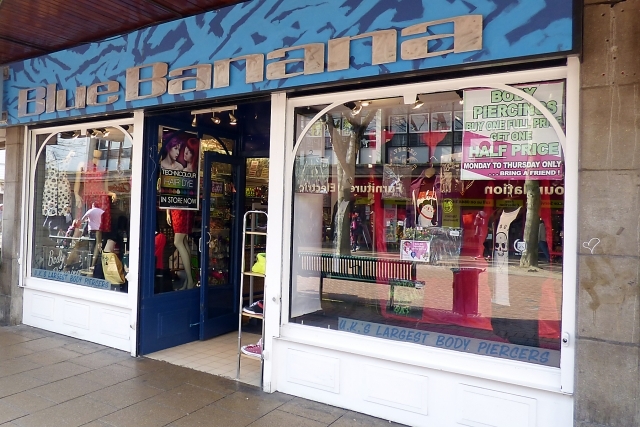 From 1997 they have sold an awesome range of body jewellery and novelty gifts but Blue Banana has always tried to provide things which are not readily available in mainstream stores. For a seriously long time Blue Banana has been the place to go for scene styles, punk clothes and gothic attire. 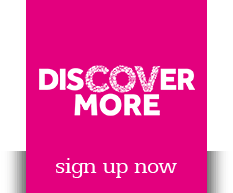 Over time the names and trends have changed but they keep a keen eye on alternative fashion and listen to you, our friends, about the most amazing stuff to stock. The range of brands they carry is forever changing, but some of the best and most long standing favourites here at Blue Banana are Atticus, Famous Stars and Straps Clothing, Criminal Damage Clothing, Poizen Industries, Lowlife, Iron Fist, Dickies, Vans, Converse, and Osiris.